It’s Car Seat Safety Week! Time to learn all about those often annoying life saving car seats. I remember the car seat time in my kids’ lives vividly. My daughter absolutely hated her car seat and screamed every time we put her in the car seat. Her big brother made up a song that he sang every time to try and calm her down, which was so sweet. I know it’s also such a pain to keep up with car seat laws and how they fit your growing child. Even worse is trying to install your car seat properly! But car seat safety is so important. When car seats are installed and used correctly, they reduce the risk of death by 71 percent for infants and by 54 percent for children one to four years of age. Proper car seat use also reduces the risk of hospitalization in children ages four and under by 67 percent. Wow! Car seats in Canada are sadly only used properly 20 percent of the time – a whopping 80 percent of car seats aren’t used properly. Rear-Facing Car Seat: Infants must be in a rear-facing seat until at least one year and 10 kg (22 lb). Forward-Facing Car Seat: Child must be at least one year and 10 kg (22 lb) before using forward-facing seat and must remain in a forward-facing seat until a at least 18 kg (40 lb). Booster Seat: Child must be at least 18 kg (40 lb) before moving to a booster seat and must stay in a booster seat until they are 145 cm (4 feet 9 inches) OR 9 years old. 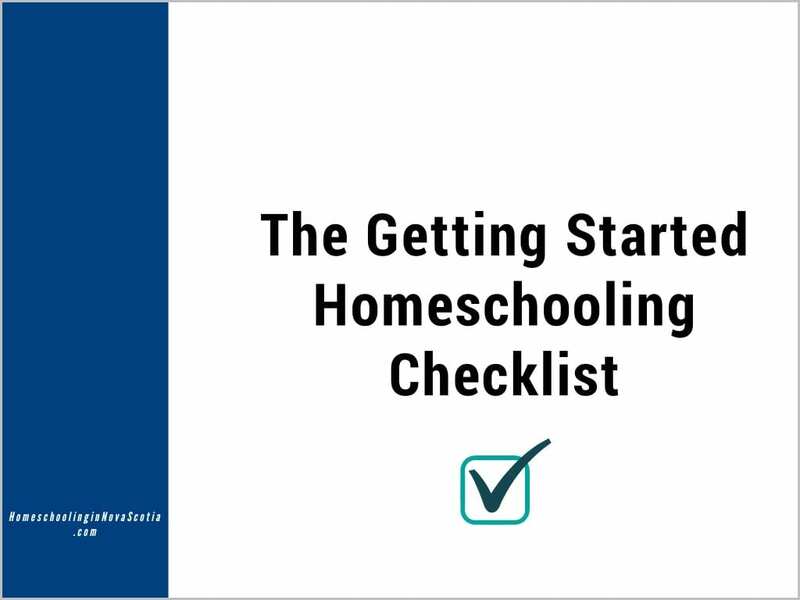 Of course, you take time to research car seats to choose the right one for your child. But did you know that not all cars are car seat friendly? This is something I never thought about before! Luckily, the cars we used when our kids were little were family cars that fit car seats beautifully, but not all do. When you’re looking for a new or new-to-you car, bring your car seats with you so you don’t get a shock when you try to install them. You can also check out Cars.com for some tips on what a car needs to fit car seats in the back seat well. 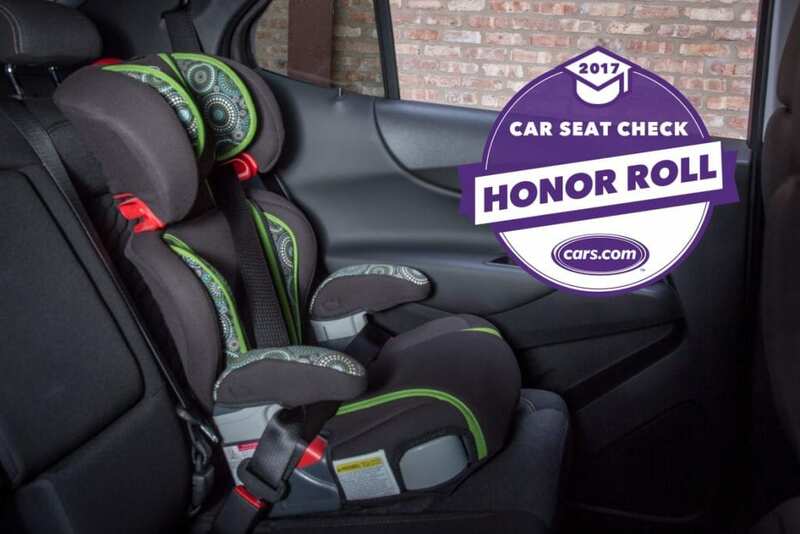 Cars.com also has a list of the 10 best 2017 and 2018 cars for car seat safety they’ve tested. More kids die due to automotive collisions than any other cause every year. So, despite the fact that car seats aren’t easy to deal with and sometimes kids (like mine) simply hate them, it’s so important to take the time to learn about them and install and use them properly. 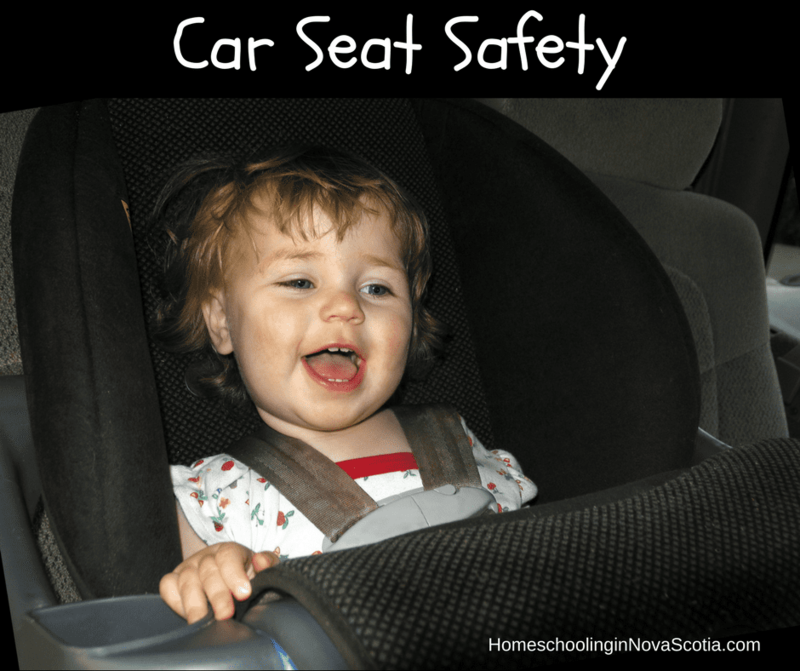 Do you have a car seat or car seat friendly car recommendation? Please let me know in the comments below!